Our annual report and accounts for the year to 31 March 2017 are now available online. A summary version of our strategic plan for 2017 – 2020 is now available. The RS Macdonald Trust is working with 360Giving to publish information about our grants. 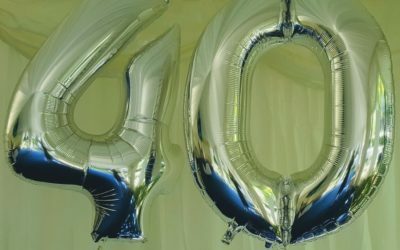 What type of support can be most helpful for people with neurological conditions? 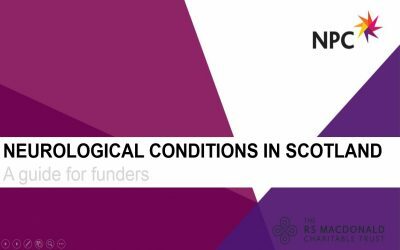 Neurological Conditions in Scotland: What would make a difference? 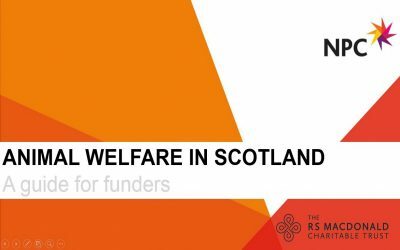 How best can funders support animal welfare charities in Scotland? Promoting animal welfare in Scotland – where should the focus be? Initial reaction to our guide for funders on promoting animal welfare in Scotland. 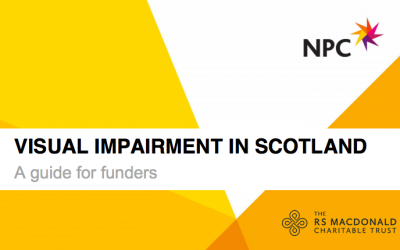 With increasing numbers of people affected by sight loss, where can funders make most impact? Visual Impairment and the Third Sector – What next? 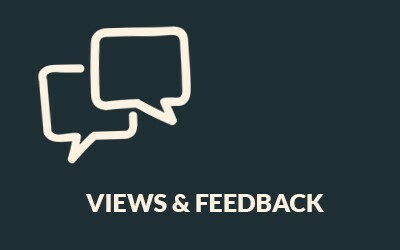 Feedback from a round table discussion on our Visual Impairment report. Child abuse is a serious and complex social problem so where do we start? 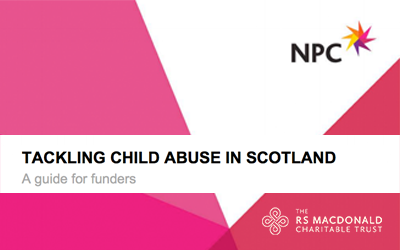 Initial reaction to our guide for funders on tackling child abuse in Scotland.